Dooley KP recently made noise online with his single "Walk So Nasty" and now he is back with his new record "Go Up". 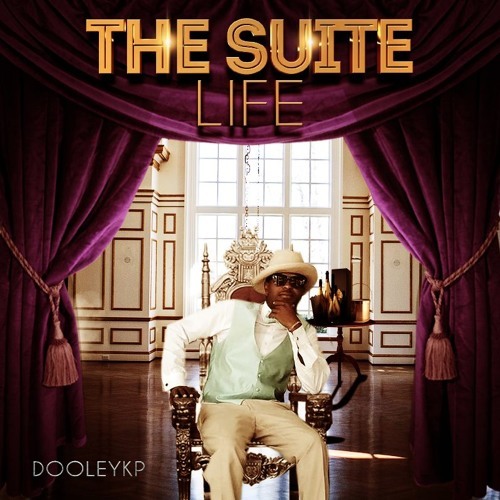 Dooley KP is on his grind heavy releasing music, shooting webisodes and all. The Suite Life is the new project based on him loving life and doing things the right way. Now here he comes with another banger with the record "Go Up" enjoy below.